Mayor of Kyiv Vitali Klitschko was one of the first to vote in the first round of the presidential elections. He has arrived at the polling station by bicycle, Informator reports. 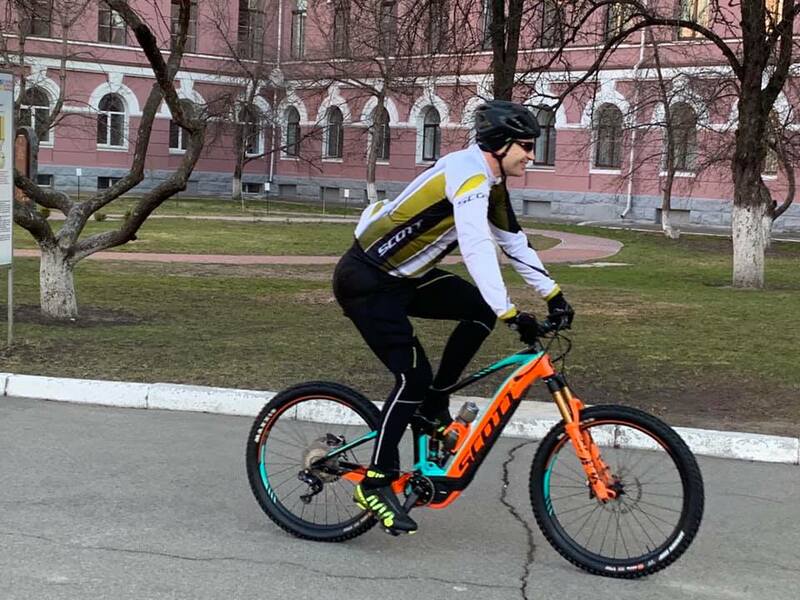 It is noted that the mayor arrived at the polling station during his morning bike ride. Klitschko refused to tell the journalists who he voted for and said that the main thing is the European course of Ukraine, not the name of the president. Earlier Klitschko took part in the Munich Conference, and also met with the European Commissioner for European Neighborhood Policy Johannes Khan, Special Representative of the US State Department for Ukraine Kurt Volker, Head of the Christian Democratic Party of Germany Annegret Kramp-Karrenbauer. “Our international partners are hoping for stability in Ukraine, for presidential elections to be held without shocks and turbulence. After all, the future development of Ukraine over the next five years will depend on their results,” Klitschko said. “According to my impressions, the current balance of power among candidates became unexpected for our partners. Therefore, there are a lot of questions about the chances of different candidates, their potential,” Klitschko said.